Accounting at Amazon Pueblo! -It’s accrual world out there. The project now has professional accounting services! 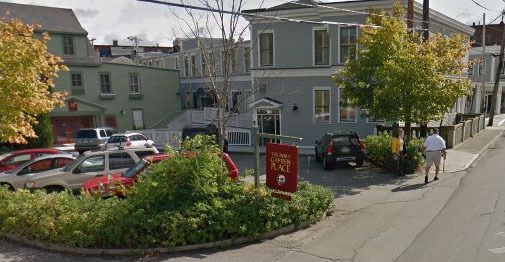 We are working with Ballou & Associates based in Camden, Maine. 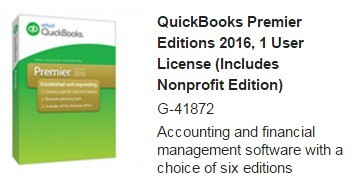 They are helping us to migrate our accounts to QuickBooks Premier, the nonprofit edition. Why are accountants always so calm, composed, and methodical? They have strong internal controls. We have many challenges to our record keeping and accounting with the project. We operate in two countries, so we must be aware of the exchange rate differences. We must also find inexpensive ways to transfer money and to make purchases while maintaining good financial controls. Additionally, time is a factor. We have no full-time bookkeeper, so the system we use must be easy to operate and understand, while maintaining accuracy. in a way you don’t understand. We are now switching from our old accounting program, GNU Cash, to QuickBooks. GNU Cash is a free, open-source accounting program. We recommend it for anyone who needs a good, basic accounting program. We switched to QuickBooks because we needed a program that could more easily handle inventory, donor tracking, grant tracking, and that can generate more customized nonprofit reports. 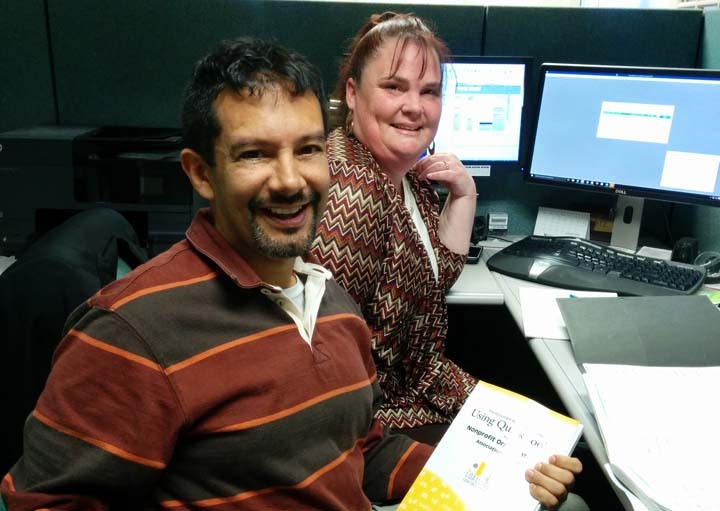 While our version of QuickBooks normally costs $350, we received the program at a $300 discount for nonprofit organizations through a grant program at Techsoup. As we go forward with the project, larger grant funding agencies may require that we conduct an audit before they will give us a grant. This audit will be much easier when we are using QuickBooks and working with an accountant. Questions or comments about our accounting practices are always welcome. We are open books!